A host dashboard is completely equipped with all the necessary features to manage their listings, reservations and transaction. 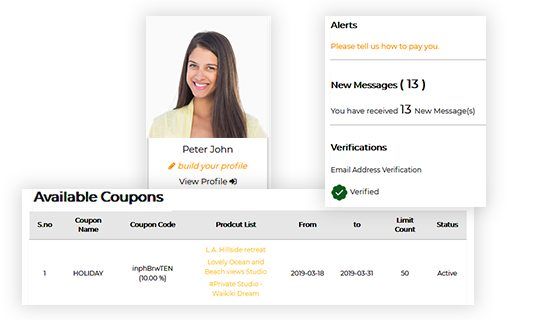 “Invite Friends”- a referral program is also associated with host dashboard for marketing aid. Only a verified host will get booking request from users. 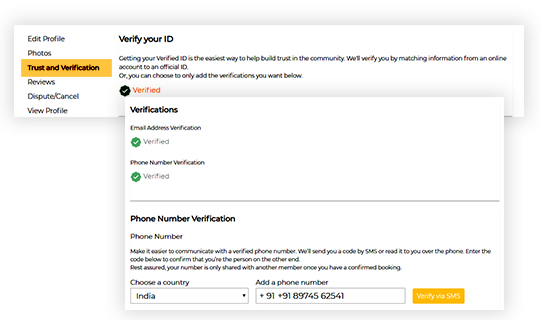 Admin has to verify each host through a document verification method to maintain the integrity of website. 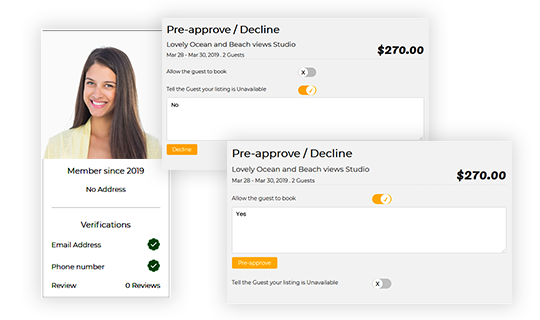 A host can accept/decline booking from a guest (only through “request to book”). 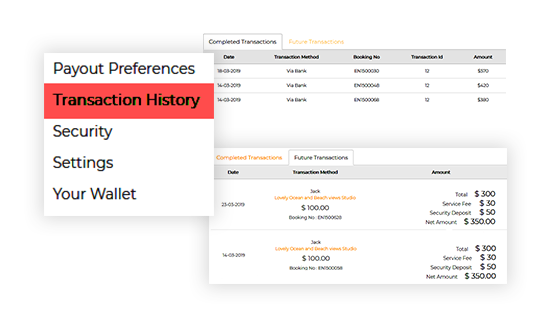 Host can manage each booking right from the booking request to payment process. 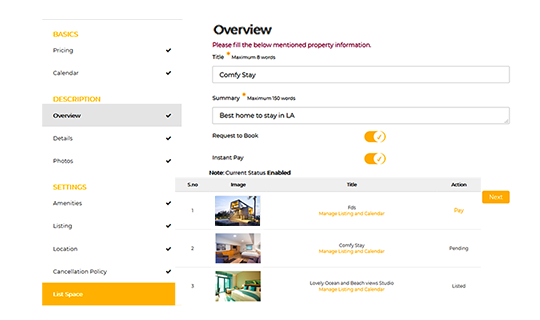 Host can experience hassle-free listing methods using this dashboard. A host can easily manage his listings effortlessly. 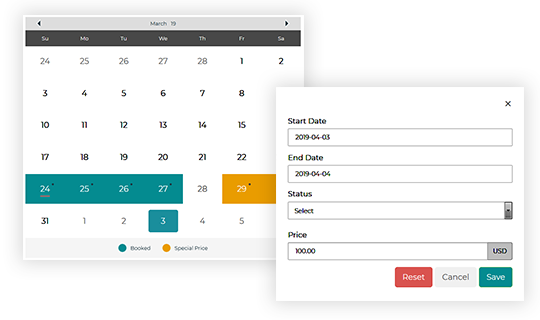 A host can manage seasonal pricing and booking availability through advanced calendar module.  Host can restrict the availability of his property effectively through this feature. 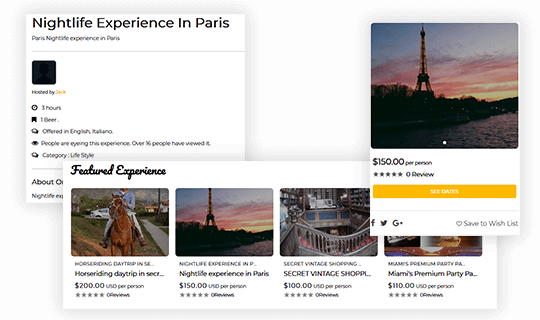 It gives a unique visibility to the properties by grabbing the attention of users. Site admin controls and decides to list property in this particular category. 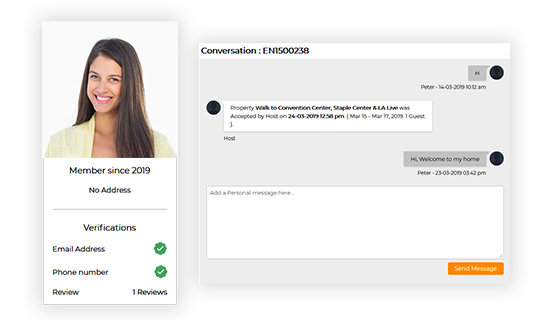 A host can communicate with the guest through this internal messaging system regarding their booking and staying. A host can offer a very comfort stay by knowing the guests. 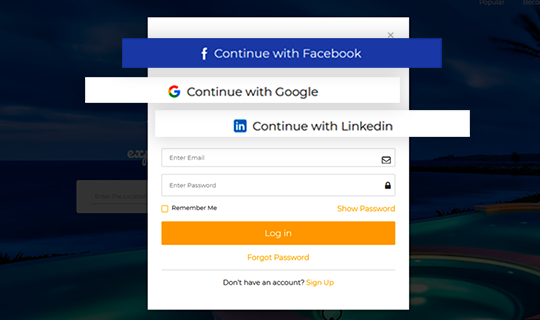 Host can easily login to dashboard by using his social media profiles. The usage of social media keeps us away from the curse of “password fatigue”. A host can keep track of his previous or upcoming transaction details for their property bookings. 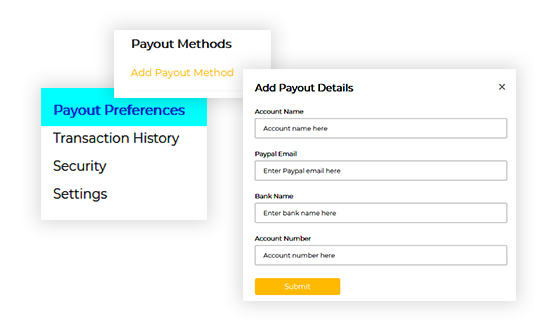 A host can add his payout preference for the admin to release his payout for the preferred account.